Are you sleeping yourself fat? There’s no doubt about it, sleep can make you fat. But that’s not because you’re being a lazy bludger who’s hitting the snooze button on your alarm instead of getting up for your workout. No, it’s not getting ENOUGH sleep that might be the culprit for that pillow of fat around your tummy. 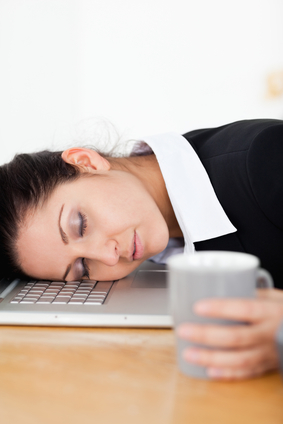 You see, sleep is an important function of your body’s repair cycle and also regulates your hormones. And when it comes to sleep and fat loss, there are two hormones that we need to be worrying about: ghrelin and leptin. Ghrelin tells you when to eat – and when you are sleep deprived, your body produces more ghrelin. Sending you straight into the loving embrace of that mid-afternoon coffee with a side order of chocolate. Leptin’s role is to tell you to stop eating, and when you are sleep deprived, you have less leptin. So that one row of the chocolate block turns into the whole family-sized bar. Then, in addition to making poor food choices, you’re tired and lack the motivation to exercise. As you can see, it’s a recipe for a slowed down metabolism. In our society of busy-ness where sleep deprivation is often worn like a badge of honour, it’s little wonder that obesity levels continue to rise! In addition to how much sleep you are getting, the quality of your sleep is also important too. You might think you are getting the recommended seven hours of sleep each night – or maybe even more, but like someone surviving on only four hours, you’re tired, struggling to control your appetite and unable to lose weight. With a growing number of health monitors, like the Fitbit or Jawbone Up among others, on the market now, many people are discovering that the quality of their sleep is less than ideal and this is negatively impacting their health. These devices can be a useful tool to identify a potential issue with the quality of your sleep, but for long term sleep problems, a referral from your doctor for a sleep study can help to pinpoint any underlying issues, such as sleep apnoea. 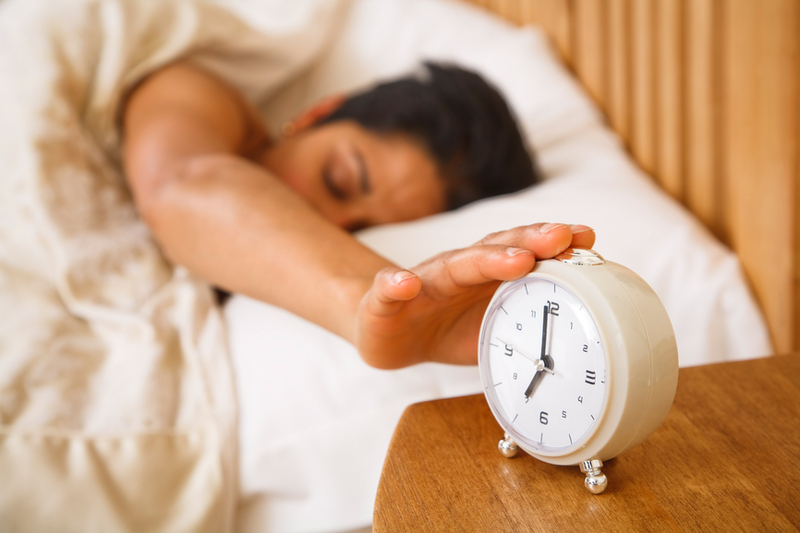 Are your sleep habits undermining your fat loss goals? We can help to monitor your fat loss and show you how your results improve when you prioritise good sleep habits. Come in for a before and after DEXA scan in Crows Nest to get a true picture of your internal health.